In the Holy Ramanaya, in Bala Kandam, Sri Rāma, along with Lakshmaṇa, led by Viṡwāmitra travelled in the northeasterly direction and reached the place of (Janaka's) Yajña (in Mithilā). 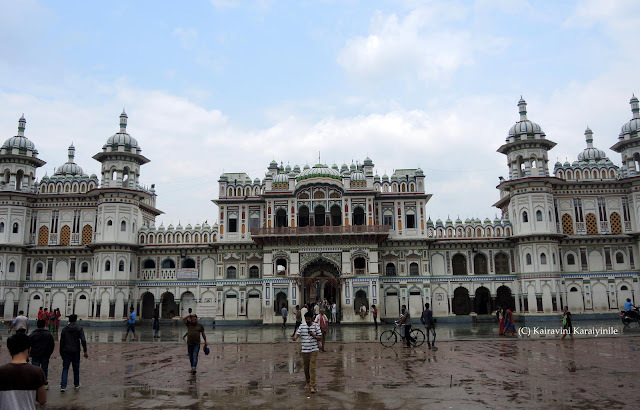 The Kingdom of the Videhas (also known as Mithila and Tirabhuki) was an ancient kingdom in Vedic India which rose to prominence under King Janaka. The ancient kingdom's territory is presently located in Mithila region of Northern and eastern Bihar of India and the eastern Terai of Nepal. 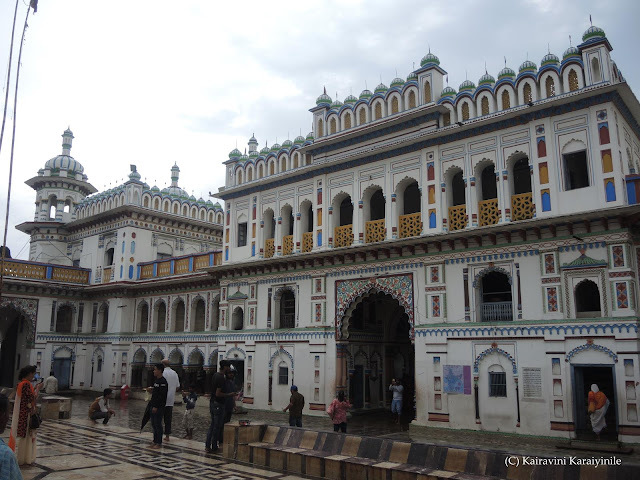 The present day Mithila is a geographical and cultural region located in the Indian state of Bihar. This region is bounded by the Mahananda River in the east, the Ganges in the south, the Gandaki River in the west and by the foothills of the Himalayas in the north. 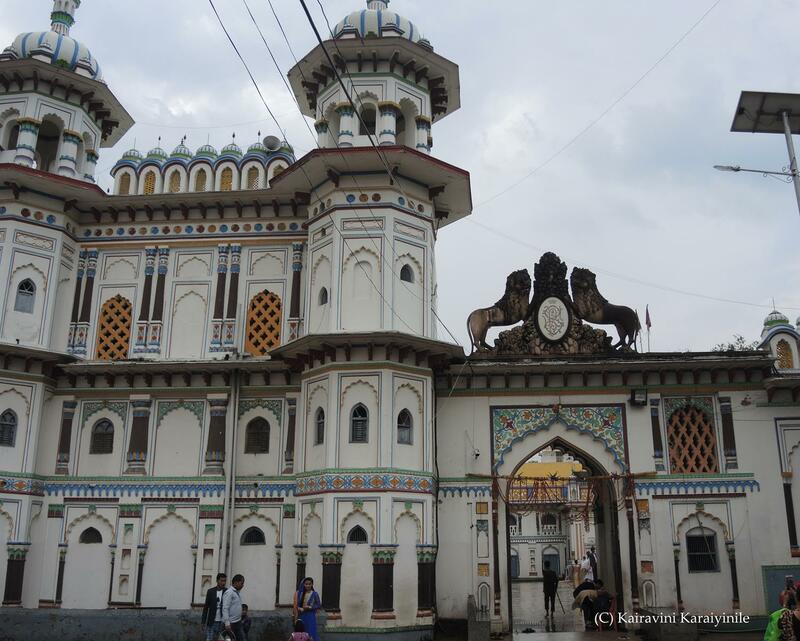 The native language in Mithila is Maithili, and its speakers are referred to as Maithils. The name Mithila is commonly used to refer to the Videha Kingdom, as well as to the modern-day territories that fall within the ancient boundaries of Videha. 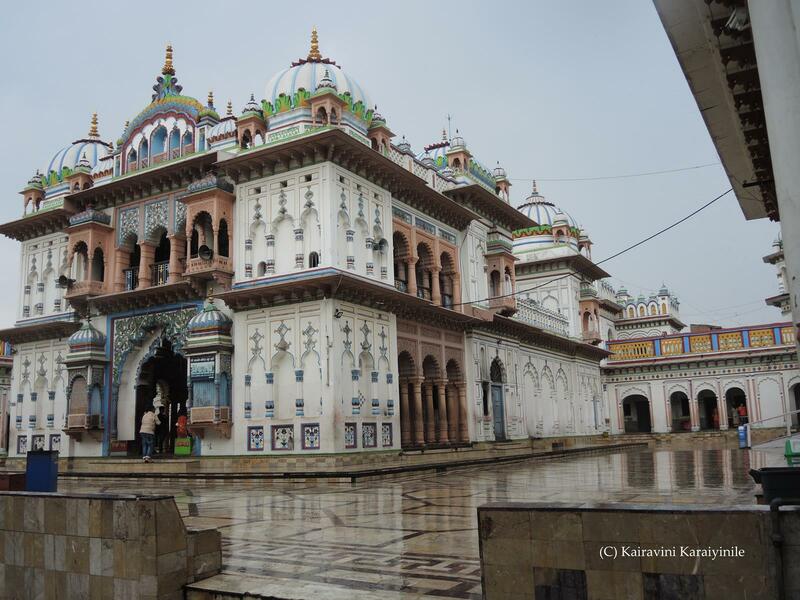 During the epic Sri Ramayanam, it was in Janakpur that Lord Rama and Sitadevi were married to each other. Indian Prime Minister Shri Narendra Modi ji arrived today in Nepal for a two-day state visit at the invitation of Nepalese Prime Minister K P Sharma Oli. At 10:15 am, PM Modiji's plane landed in historical Janakpur, a sub-metropolitan city, and he offered prayers at the Janki Temple. In his speech, Shri Modi stated that Raja Janak and Raja Dasharatha did not just connect Ayodhya and Janapur but tied India and Nepal in bond of friendship. This is the bond of Ram Sita. This bond pulls people to Pashupatinath and Bodh Gaya, and this is what has pulled me here today. India Nepal ties are not limited to any definition but the language of faith, relationship, roti and beti (daughter) ~ he said - Ayodhya is incomplete without the link to Mata Janak. He concluded stating It was his long due wish to visit the land of Goddess Sita and offer prayers and today’s visit made him extremely happy. Issuing a joint statement with Nepali PM KP Oli on Friday, 11 May, Prime Minister Shri Narendra Modi emphasised that “India stands shoulder to shoulder with the people of Nepal”. 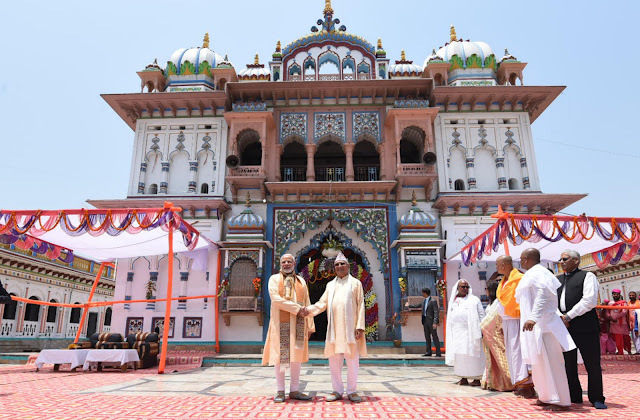 Modi, who is on a two-visit to Nepal, earlier met with the country’s President and Vice President, and also addressed a civic reception in Janakpur. PM Shri Modi and KP Oli also laid the foundation stone of the 900 MW Arun III hydroelectric power plant project in Kathmandu. On 3rd May 2018, We had the fortune of visiting Janakpur, the headquarters of Dhanusa District in Nepal and had darshan at Sita Mata temple. 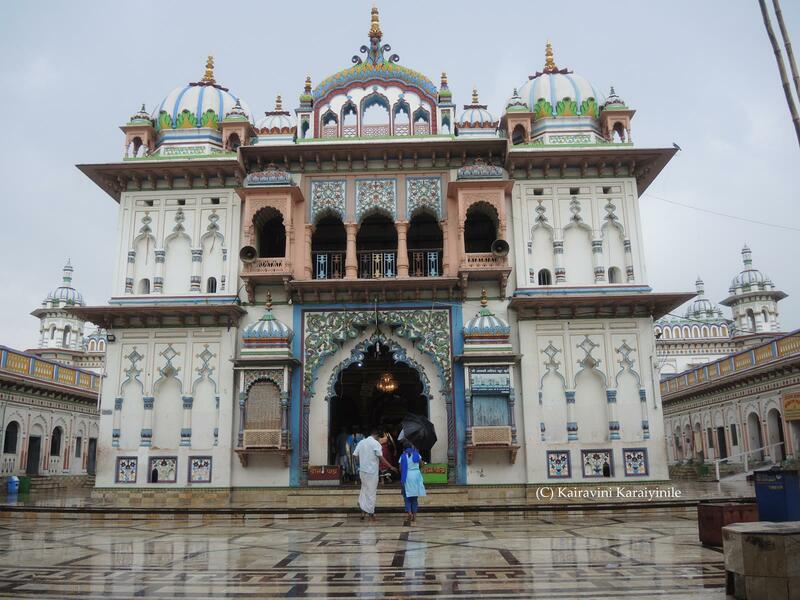 Here are couple photos of the most magnificent temple for Seetha devi.